Two Icelanders feature in the twelve-name shortlist for the 2016 Phonofile Nordic Music Prize to be awarded on 3 March. 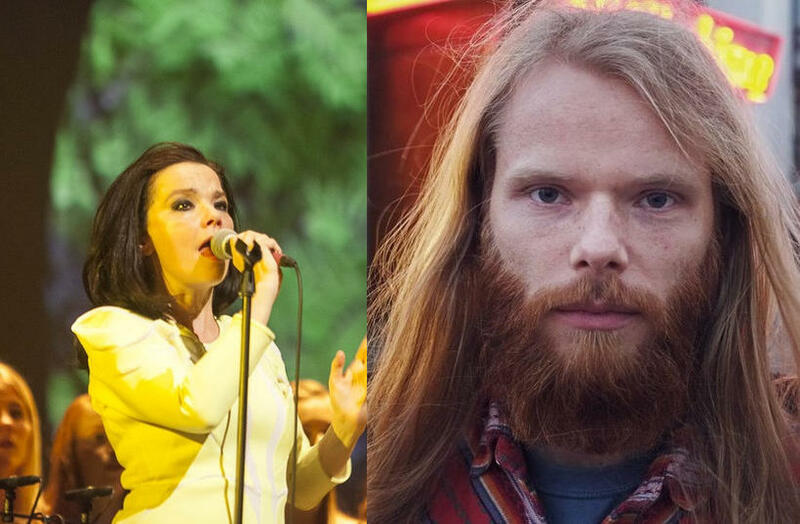 Björk Guðmundsdóttir has been nominated for her album Vulnicura and Teitur Magnússon for his album 27. Björk’s Vulnicura is praised as “a truly majestic piece of work” whose “emotional honesty [will] have you hooked in a second”. Teitur’s 27 features “striking, melodic and thoughtful tunes, which explore the important emotional issues of day to day life in a direct and powerful way”. The remainder of the short list is made up of three albums from Denmark, three from Norway, two from Finland, and two from Sweden.